귀하의 이메일 주소를 입력 Fountains Of Wayne 관련 뉴스 및 업데이트. 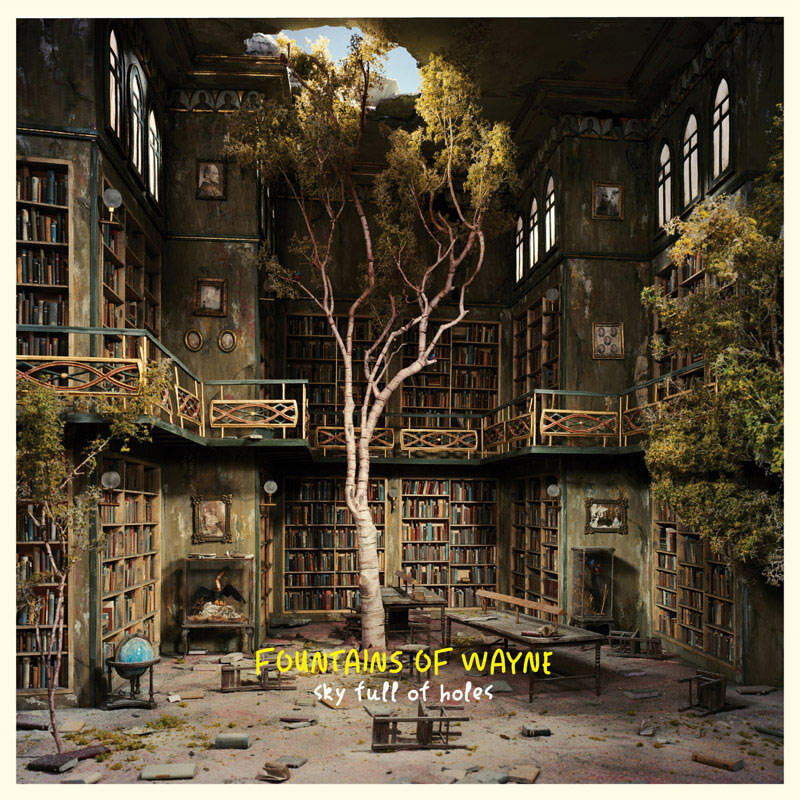 Fountains Of Wayne’s long-awaited new album, Sky Full Of Holes, is the acclaimed band’s first new release since 2007's Traffic And Weather. Recorded in New York City, Sky Full Of Holes features 13 new songs by Chris Collingwood and Adam Schlesinger, ranging from high-energy power pop to intimate, acoustic-driven ballads. 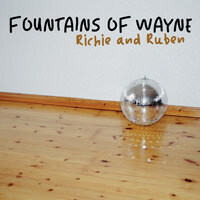 Songs like "The Summer Place” and “Richie And Ruben” showcase the band’s renowned storytelling abilities and flair for creating memorable characters; elsewhere, they take a more impressionistic approach, as in the shimmering “Someone’s Gonna Break Your Heart” and the elegiac “Cemetery Guns” (a lyric from which provides the album’s title). In signature FOW fashion, the album manages to be simultaneously witty and wistful, imaginative and personal. 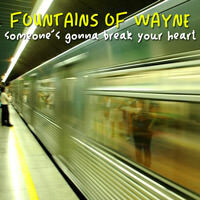 Formed in New York in 1996, Fountains Of Wayne took their name from an iconic garden store in nearby Wayne, NJ (which, sadly, closed recently). The group's line-up includes guitarist Jody Porter and drummer Brian Young and has remained unchanged since they toured in support of their self-titled 1996 debut album. Fountains Of Wayne were nominated for two Grammys, including a somewhat belated Best New Artist nod, in 2003, after scoring a hit with their third album, Welcome Interstate Managers. Sky Full Of Holes is the band’s fifth full-length release (not including 2005′s two-disc B-side compilation Out-Of-State Plates) and was produced by Collingwood and Schlesinger. It was mixed by longtime collaborator John Holbrook, who also worked on Welcome Interstate Managers and Traffic And Weather.